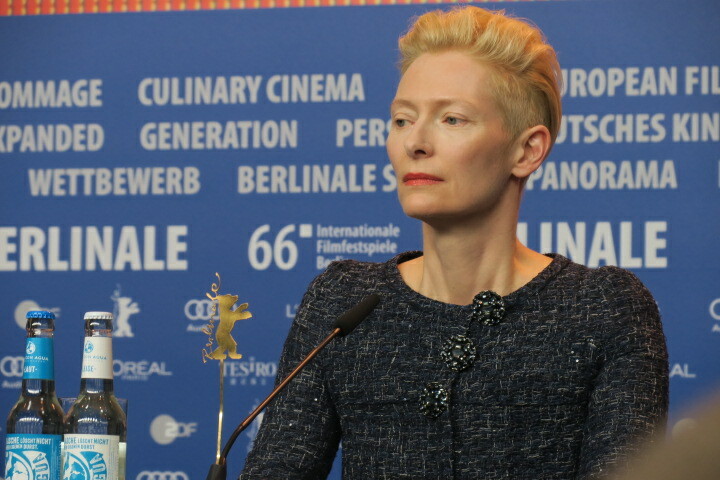 There was bit of buzz for John Michael McDonagh’s film during the screenings. 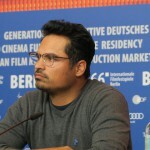 A known director known for making quirky black comedy in his native UK. This time McDonagh tries his at at the American Buddy Cop Comedy with Michael Pena and Alexander Skarsgard. The Result? When a director does not show up for a press conference for his film at a major festival, action speaks louder than words. I could go on and on about why this film does not work but life is too short to read a review about a film that will be on sale in the DVD leftover bin in a few days. And I am being generous when I say, leftover bin! I have to hand it to Alexander and Micheal for being profession and engaging during the press conference and after the public screening. They had the guts to show up to face the fire. Good going guys! 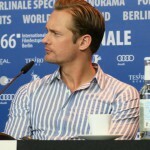 Separator image Posted in Cinema and tagged with alexanderskarsgard, Berlinale, cinema, Film, michael pena.